The Reliable Handyman is the town of Wilmington and New Hanover County's first choice when it comes to any and all of your home repair needs. 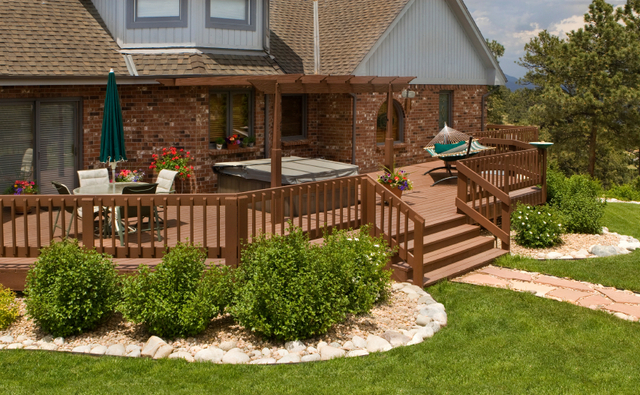 From decks to doors, trim installation to handyman services, we can help! As a locally owned and operated company, you will deal with the owner of the business from your initial estimate through the completion of the job. Since 2001, we have built our reputation on being timely, tidy and making sure that our customers are always 100% satisfied when we are done. Let us help with your home repair needs today!